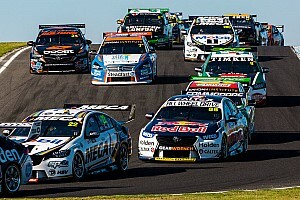 Scott McLaughlin led home DJR Team Penske teammate Fabian Coulthard in the opening Supercars race at Symmons Plains. After jumping polesitter Mark Winterbottom on the run to the first corner, McLaughlin controlled the first stint of the race. It took him a few laps to shake the Team 18 Holden, however having teammate Fabian Coulthard clear David Reynolds for third and then quickly close up on Winterbottom helped him build a gap. McLaughlin's lead was around 2.2s when the stops kicked off, Coulthard first of the leaders to hit the lane on Lap 19. While it wasn't a great stop for Coulthard, Winterbottom's a lap later was even worse. He emerged behind Coulthard, while McLaughlin pitted on Lap 21 and came out in front of both of them. From that point a Penske one-two was inevitable, the leaders pulling more than three seconds on Winterbottom within 10 laps. By the finish McLaughlin's advantage was out to 1.7s over Coulthard, with Shane van Gisbergen another 3s back in third. 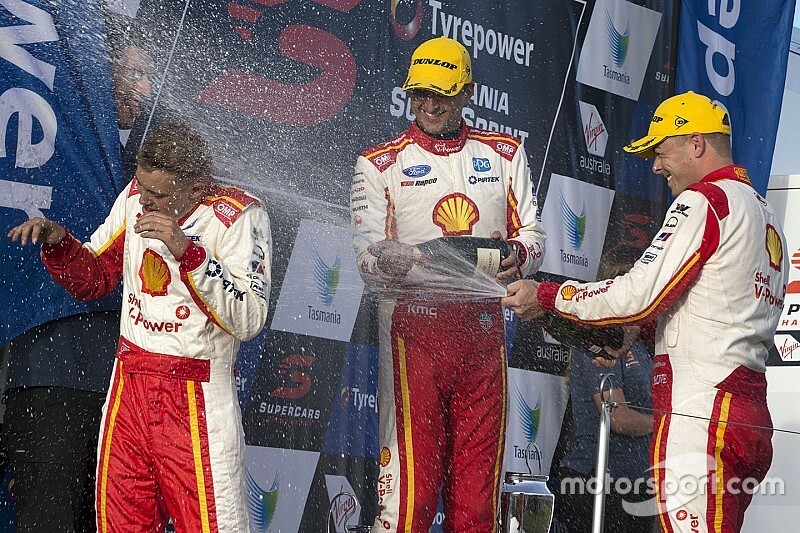 “Great job for Shell V-Power Racing to get a one-two, awesome,” said McLaughlin, who is battling illness this weekend. “I’ll have a good sleep tonight, watch a bit of the footy and try and come back stronger myself tomorrow. 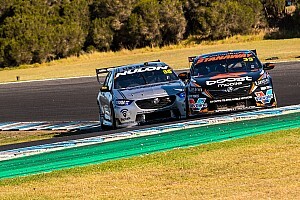 Van Gisbergen's third came after running an entirely different strategy to the rest of the leaders. After running fifth in the opening stint, the Red Bull Holden driver stayed out until Lap 30 before making his stop. It meant he was undercut by David Reynolds and James Courtney, but had better tyre condition for the run home. The Kiwi was able to quickly clear the likes of Reynolds and Courtney, before setting off after Winterbottom. He caught him just in time, using some lapped traffic to help barge past at the penultimate corner on the penultimate lap to deny Winterbottom his first podium as a Holden driver. 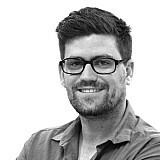 “I did feel like a burglar on the in-lap, but stoked for us," said van Gisbergen. "It’s good to be back on the podium. Mark probably had a faster car, we just had a better strategy. 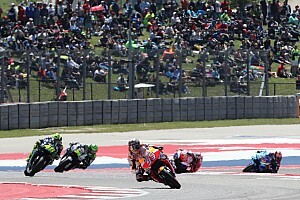 “When you come out of the pits they’re a long way in the distance, but obviously they had 10 or 15 lap older tyres. Courtney came home fifth for Walkinshaw Andretti United, followed by fellow Holden drivers Reynolds, Tim Slade, Nick Percat and Anton De Pasquale. 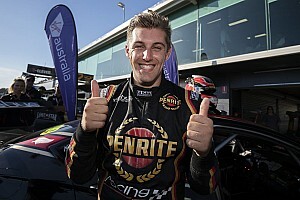 Chaz Mostert was the next-best Mustang behind the top two in 10th, although the Tickford driver was lucky to get that far after a second-lap clash with Jamie Whincup. The pair were squabbling over 11th when Whincup made a clumsy attempt to get the nose of his Commodore up the inside of Mostert's Mustang at the penultimate corner. Contact left Whincup with a broken front-right wheel, the subsequent trip to the pits leaving him two laps down. He ultimately finished dead last and is now 151 points behind McLaughlin, who holds a 135-point lead over Mostert.